Lwandle is 40 kilometres from Cape Town, near to the towns of Somerset West, Strand, and Gordon’s Bay. From Cape Town you take the N2 highway and go past the airport, Khayelitsha and Somerset West. After the exits to Somerset West and Strand you should start looking for our exit. 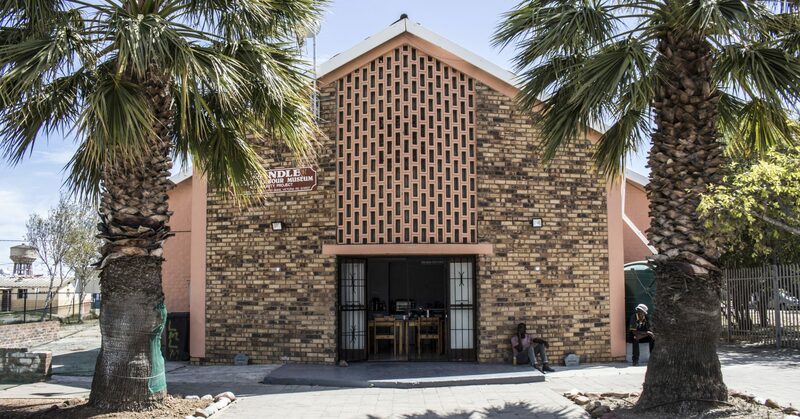 Continue past the Somerset West Business park and the BP Gas station at Heritage Park. After the gas station on the left hand side you will see a road sign with a museum and police station emblem. At the next road turn right where the sign on the N2 says ‘Lwandle’. This is Onverwacht Road. 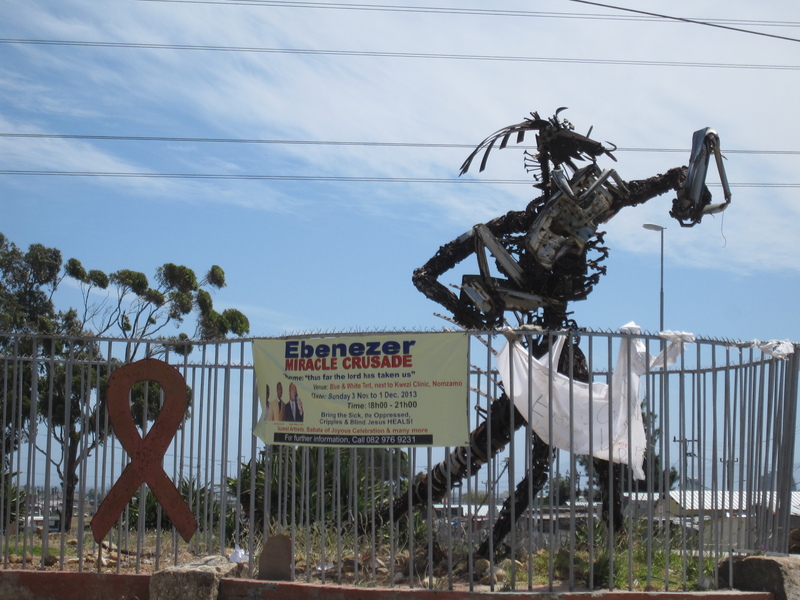 After about 100 metres, as you enter Lwandle, you will come to a traffic circle with a large HIV/AIDS statue. Take the first left in the circle and follow the road to another circle. There you will take the first exit and follow the road (bearing left) until you see the taxi rank/terminal on your left hand side and the museum on the right in Vulindlela Street. There is secure parking in the museum grounds.